The PADI Public Safety Diver course is the first step into this distinctive specialty training for the few but elite divers in the country. 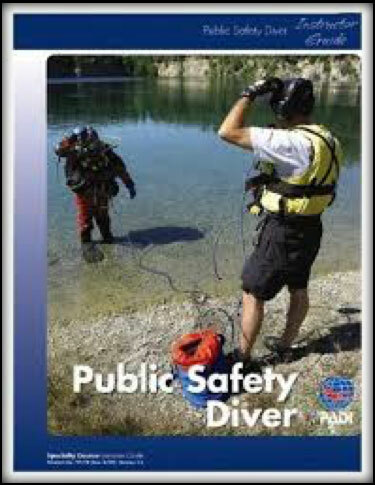 This course is now open to civilians and provides the foundation into public safety diving. 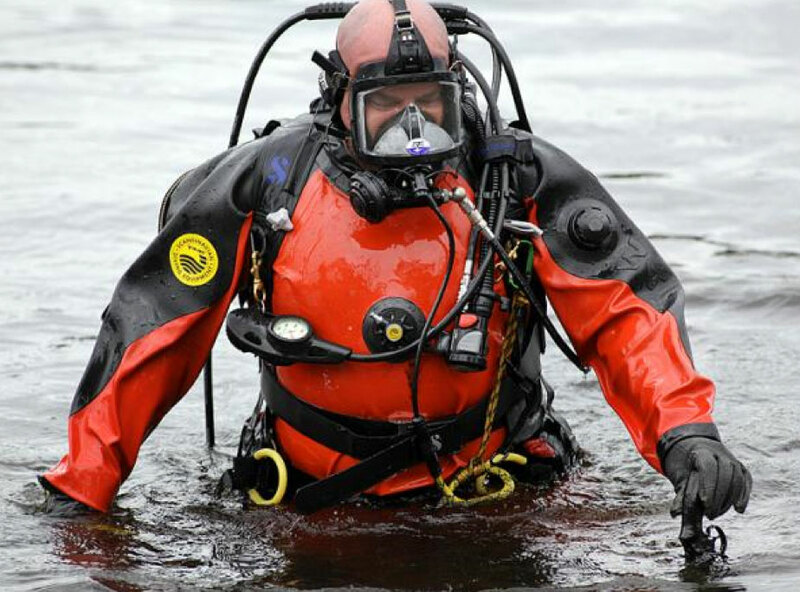 If you have the opportunity to work with local authorities and be part of a scuba diving rescue team, or conduct search and recovery dives, and maybe even underwater criminal investigations, this is the course for you. 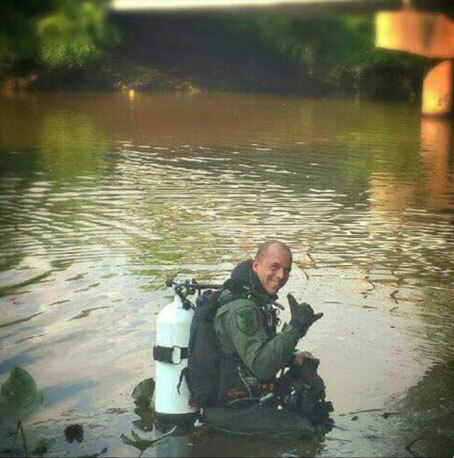 Although public safety diving can be a fun and exciting adventure, it’s serious and requires special training. The PADI Public Safety Diver Specialty course gives you a solid foundation to build upon and teaches you both surface and underwater skills that you may need on the job. Program & Certification Requirements PSD is taught using a combination of classroom presentations, surface practice sessions, and 4 Open Water dives over a total of 3 days. 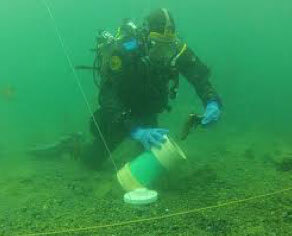 Confined water sessions may be added to introduce new skills or equipment to the class. The student diver must demonstrate accurate and adequate knowledge and performance of all skills fluidly with little difficulty, in a manner that demonstrates minimal or no stress during the Open Water dives. $600 pp with groups of 4 or larger. Private schedule First diver $950 with second and third diver at $600. Four or more divers $600 each. Tommy Keisler is a PADI certified Master Scuba Instructor with over 30 years of dive experience. 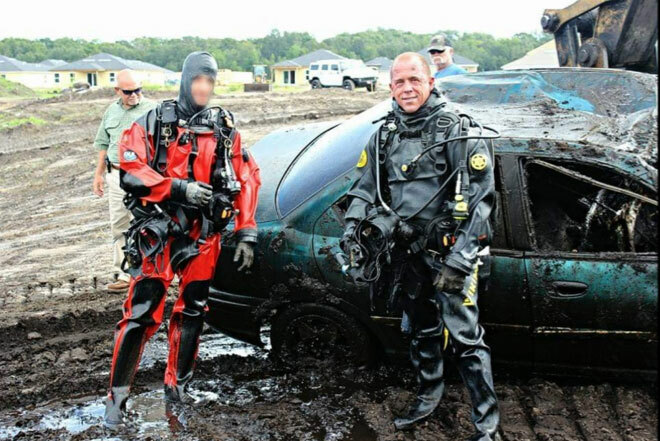 He is currently the Dive Team Coordinator for the St Johns County Sheriff’s Office and certified Master Underwater Criminal Investigator.